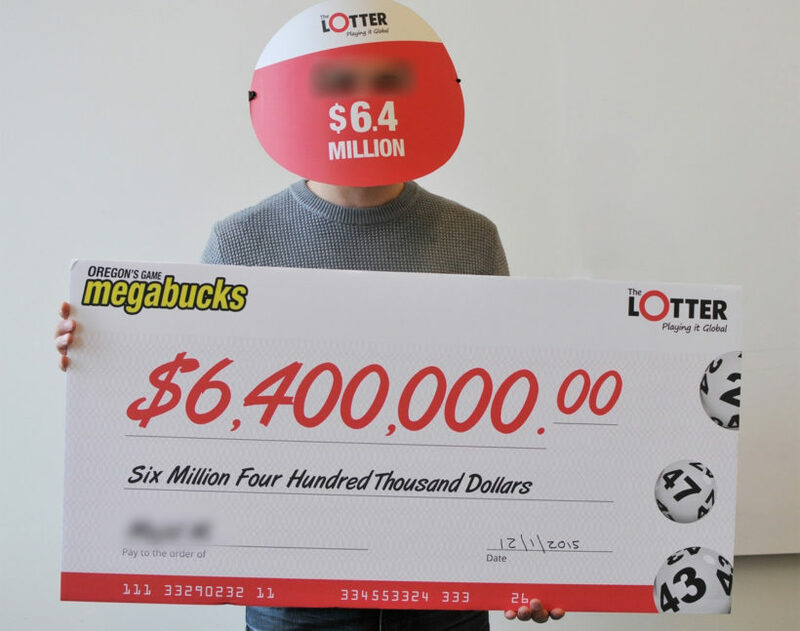 The Oregon Lottery said an out-of-state man who claimed a $6.4 million jackpot is from far, far out of state — Baghdad, Iraq to be precise. Lottery officials said mystery surrounded the man who won the Aug. 24 drawing until he finally claimed his prize Dec. 1 and was revealed as a Kurdish man from Baghdad, Iraq, who purchased his winning ticket online through a third-party service. Officials said the lottery doesn’t have any rules against international players or online purchasing via third-party services. Lottery Director Jack Roberts said the organization decided to make an exception to its usual policy and keep the man’s name confidential for his safety. Lottery spokesman Chuck Baumann said the man’s arrival at the organization’s Salem headquarters Dec. 1 answered the mystery of why the winner had yet to claim his prize. “This is absolutely unprecedented for the Oregon Lottery,” Baumann told KTVZ-TV. The man, described as in his 40s, opted to collect his prize via installments paid over 25 years. A California based ballet group passed time at a Denver airport by striking various poses on a moving walkway. A video posted to Facebook shows members of Santa Barbara’s State Street Ballet performing various ballet routines on the moving platforms at Denver International Airport. “This is what happens when State Street Ballet has a 5 hour layover,” wrote member Nick Topete. The group experienced the lengthy layover while traveling on their Nutcracker tour. Yorkdale Mall in Toronto has put a twist on the traditional mall Santa by offering guests the opportunity to take a selfie with Fashion Santa. 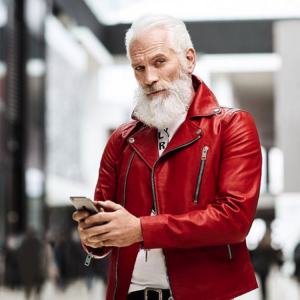 Paul Mason, a model with 30 years of experience, is part of a holiday charity campaign for the mall that donates a dollar to the Sick Kids Foundation for every selfie with Fashion Santa that guests post to social media using the hashtag #YorkdaleFashionSanta. Along with taking photos with guests, Mason poses for promotional photos for the mall and provides fashion tips. Fashion Santa provides a more “adult” experience than the traditional Santa, who is also present at the mall, wearing fashionable suits and foregoing certain traditions. The 60-hour event, which was due to conclude on Friday evening (Dec 11) was coordinated by Tolstoy’s great-great-granddaughter Fekla Tolstaya. The readings were filmed at locations all over Russia, including the Winter Palace in St Petersburg, and include appearances from Russian film stars and cosmonaut Sergei Volkov, who is currently at the International Space Station. “For me, this project is ideologically important – it demonstrates that we are united not only by citizenship, the same language, currency and territory. We are united by classic Russian literature and culture – and that is very important,” Ms Tolstaya told Russia’s Gazeta.ru. On Thursday morning, three-minute passages from the 1,440-page novel were read aloud by a pop singer in Moscow, a jeweller in Nepal, an airline company owner in eastern Siberia, an actor in Chechnya and a baker in the Far East. Russian speakers were due to read excerpts from cities including Washington, Berlin, Paris, Beijing and Vienna. The readings were being broadcast live on state-run television channels and radio stations, and there was also a live web broadcast. Tolstoy’s descendants have filmed readings at the family estate south of Moscow, Yasnaya Polyana, where he wrote War and Peace, which describes both the Napoleonic wars and French-speaking high society in imperial St Petersburg. More than 5,000 people applied to read an excerpt from the novel. Svetlana Bondarchuk, a popular television host and the wife of Russian film director Fyodor Bondarchuk, compared her participation in the project to a national duty. “There are certain things, that if you refuse them, you will regret it for the rest of your life,” she said. Ms Tolstaya said: “It seems to me that even the name of the novel, ‘War and Peace’ is relevant now; in a tragic way it has come to be more than just the name of a Tolstoy novel for us,” she said. 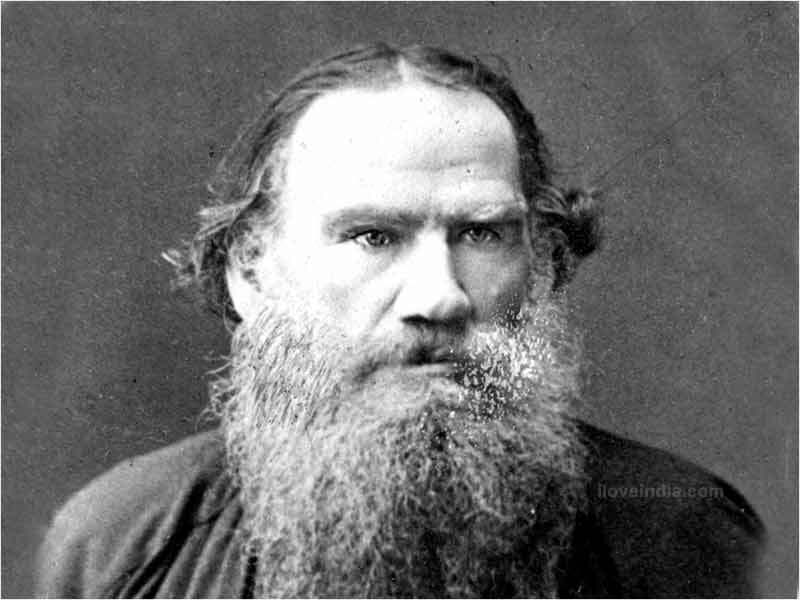 Tolstoy took six years to complete “War and Peace,” which was rewritten 26 times. One of Tolstoy’s most translated works, the novel is part of the Russian high school curriculum. From UPI News and London’s Daily Telegraph.